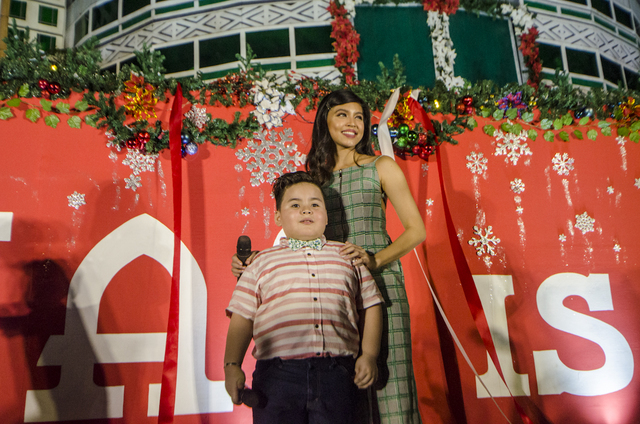 On Nov. 23, Friday, TV host-actress Maine Mendoza and child star Baeby Baste welcomed the return of the Christmas on Display at the Times Square Food Park along with other VIP guests and officials of the Araneta Center. After 16 years, the animated Christmas on Display has returned to its true home. People from all walks of life and across different generations crowded the Times Square Food Park, a stone’s throw away from its original location. Bigger and better COD Christmas animated display is back at the Araneta Center after 16 years. Created by businessman Alex Rosario Sr. in 1957, Christmas on Display transferred to Araneta Center in 1966 and has since become a prominent attraction in the country’s premier lifestyle hub during Christmas until the Manila C.O.D. Department Store ceased operations in 2002. Now helmed by Rey Rosario, the COD will continue to amaze with its imposing design and touching stories. With a touch of something old and something new, the animated display still harkens back to its glory days of simple pleasures in life, but is now set in a backdrop that is as Instagram-worthy as many attractions in the metropolis these days. 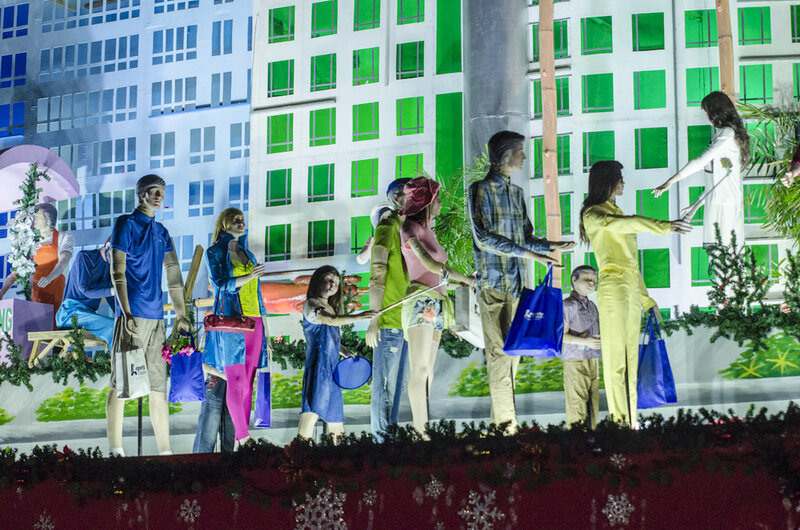 With bright lights, music, and the help of more than 40 moving mannequins, it will touch on Araneta Center’s theme “Christmas is Home,” a topic all too familiar for countless of Filipinos that travel from far away places to be with the ones they love this Holiday season. The Christmas On Display has 15-minute shows from 6 pm to 10:30 pm on Sundays to Thursdays, and from 6 pm to 11:30 pm on Fridays to Saturdays until Jan 6, 2019.